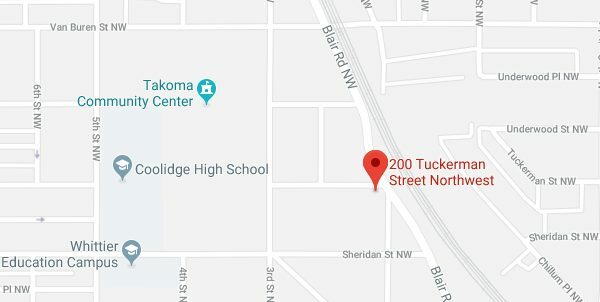 “On today’s date at 3:20 pm, Fourth District Units responded to a call for a shooting in the 200 block of Tuckerman Street, NW. 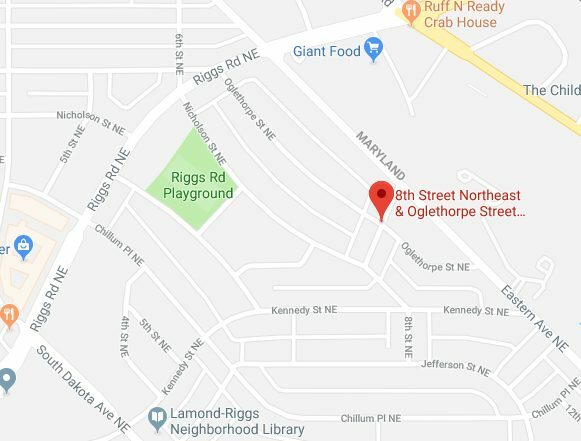 “Detectives from the Metropolitan Police Department’s Homicide Branch are investigating a fatal shooting that occurred on Monday, May 7, 2018, in the 800 block of Oglethorpe Street, Northeast. Original List Price: $899,900. List Price at Contract: $899,900. 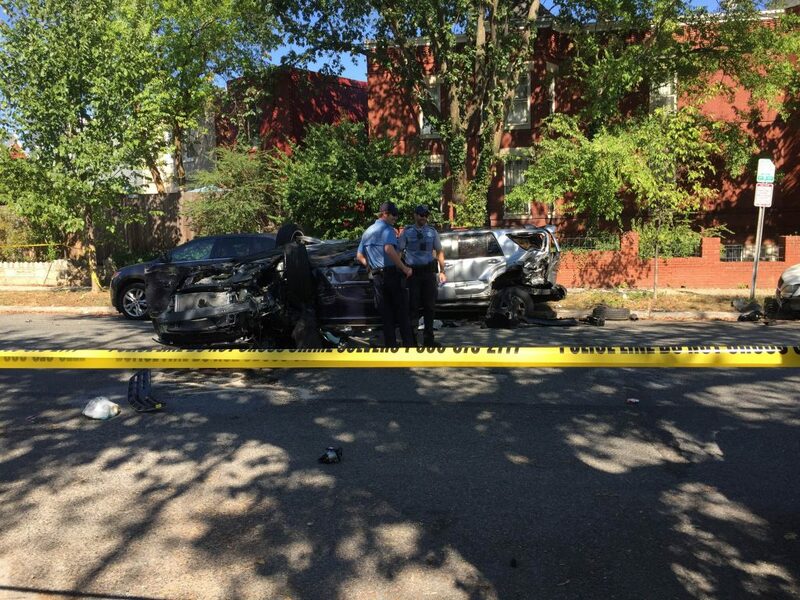 “Yesterday afternoon at approximately 2:20 PM, First Police District Units were dispatched to 17th and A Street N.E for a hit and run accident involving two (2) vehicles. The striking vehicle that fled the scene was described as a blue color Chevrolet Impala bearing a Maryland tag. A short time later. 1D Officers responded to 500 block of Kentucky Ave. SE for a major accident involved a blue color Chevrolet Impala bearing Maryland tags and several others vehicles. The driver of the blue Chevrolet Impala was taken to a local area hospital due to injuries sustained in this accident. 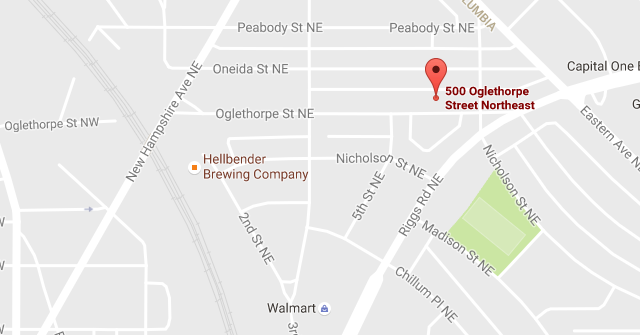 “Around 7:30 PM this Sunday, MPD responded to the report of a shooting in the 500 block of Oglethorpe Street, NE. Three victims were found to have been injured from gun fire. All three victims sustained non-life threatening injuries and were transported to local hospitals for treatment. It is believed that a dark colored vehicle was involved in the shooting. Ed. Note: Earlier Sunday Morning there was a shooting homicide in the 400 block of Riggs Road, Northeast. “Missing dog. Please contact if you have seen him or have any additional information. Jax was lost May 16, 2014 at 7:30pm EST. He went missing from the First Place NE and Rittenhouse NE. He is a mini Australian Shepherd and he is wearing a University of Miami bandana. 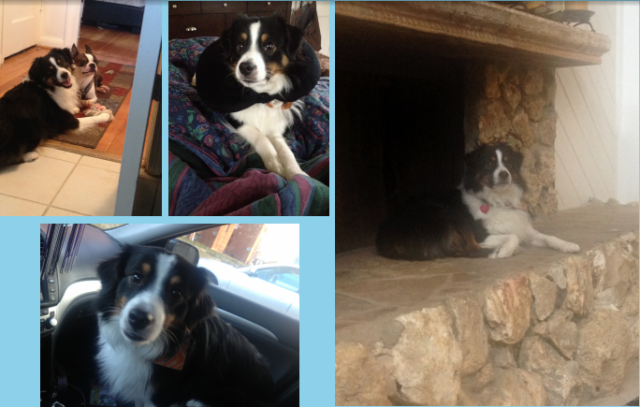 He is tri-color (black,white &brown), mostly black with white paws and belly. He is super friendly and is not dog or people aggressive. If you have any information please contact me at 202.368.4003. 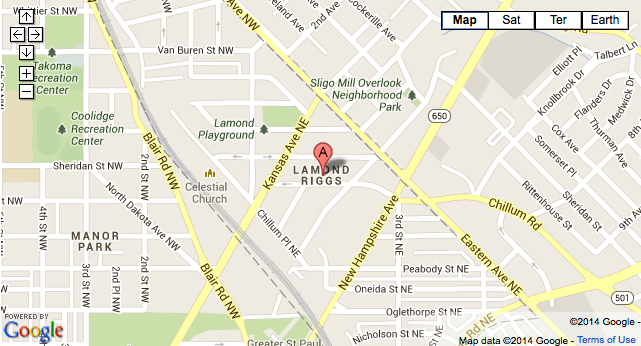 We are considering a move and trying to learn more about the Lamond-Riggs neighborhood. We have done a bit on walking around in the area & reading about the area. But, are not as familiar with it as Takoma DC. Anyone live in or spend a good amount of time in neighborhood specifically near the Lamond Recreation Center/ near Kansan & Eastern Ave (20012)? Things we are viewing as Pros: There seem to be a number of families staying in the area for a long time. The lots & homes seem to be reasonable size, a number of similar early 1950′s brick detached single family houses. While many of the homes are still only the original 2 bed/1 bath most have basements, off-street parking & space to for additions. Most of the homes/yards look well maintained. The crime reports look pretty good around the area. It is a fairly easy walk up to the Takoma metro seems to be good lighting & safe walking along Eastern Ave during both night & day times. Fort Totten Metro/ development & Walter Reed development is just a little over a mile away. There also seem to be a number of buses along Eastern Ave.
Of course having the Lamond Recreation Center is a nice perk for kids (and adults). 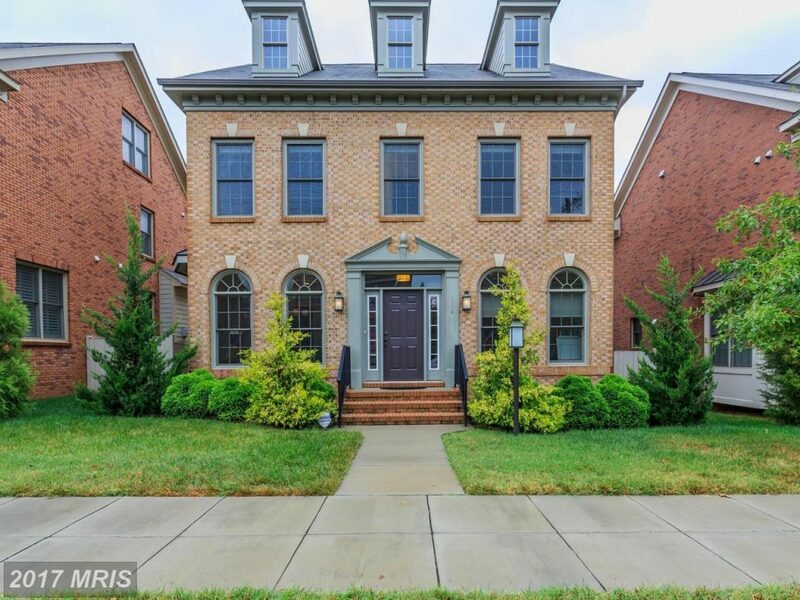 Close to the Takoma DC/Takoma Park, MD amenities without paying higher Takoma Park, MD housing/tax prices. There also looks to be a good amount of business/shopping and such along New Hampshire Ave/MD. Continued growth & development in the area & surrounding areas. If the neighborhood is friendly & has active community groups.. are there neighborhood events? What folks think of the neighborhood public & private schools? If the area would be reasonably welcoming to a LGBT family? If those that live in the area feel reasonably safe walking at night to & from metros/buses/shops and just walking dogs. How is the Lamond Rec Center? 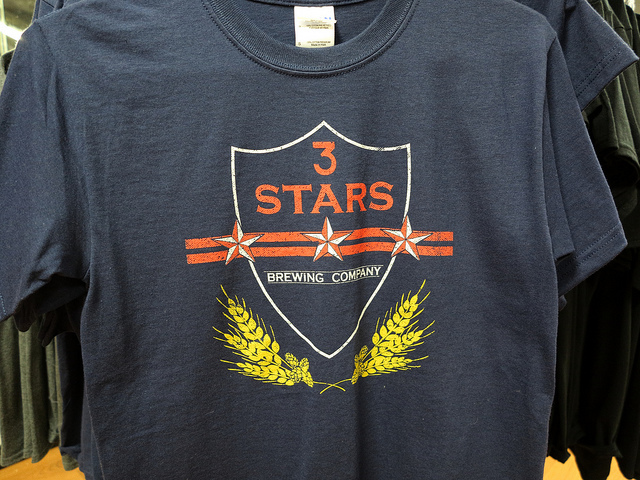 “3 Stars Brewing Company are bringing together a group of their local brethren for another installment in their ongoing Artists & Artisans Series. The party is slated for Sunday, July 28th from 1-6 p.m. at the brewery (6400 Chillum Pl, NW).